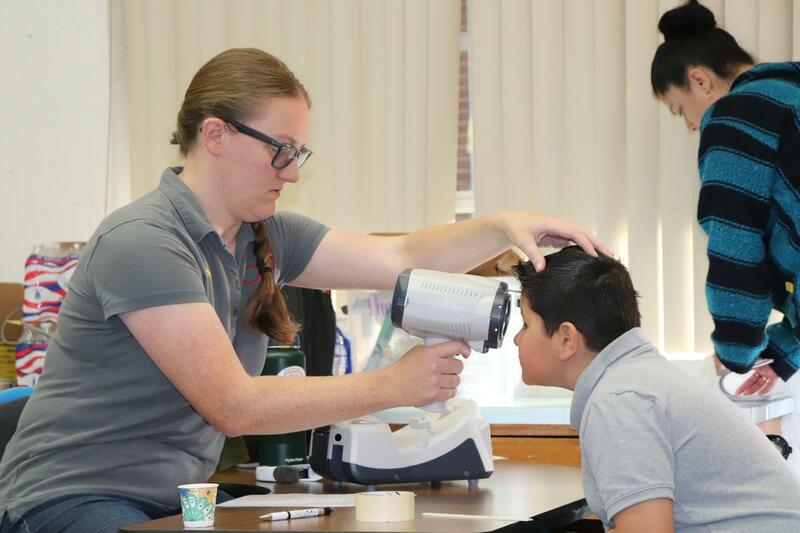 South Whittier School District students were given free vision screenings and free glasses through Charity Vision International’s “Sight Buddies” program. Charity Vision International is a non-profit organization that believes in empowering local physicians to create a sustainable solution to vision impairment in their community. The organization provides equipment to local physicians and the physicians provide their service and time at no cost. 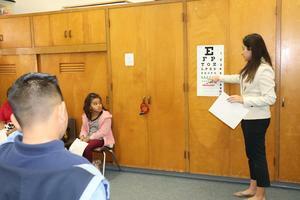 The screening examined student’s eyes to determined if there were any eye disorders present. 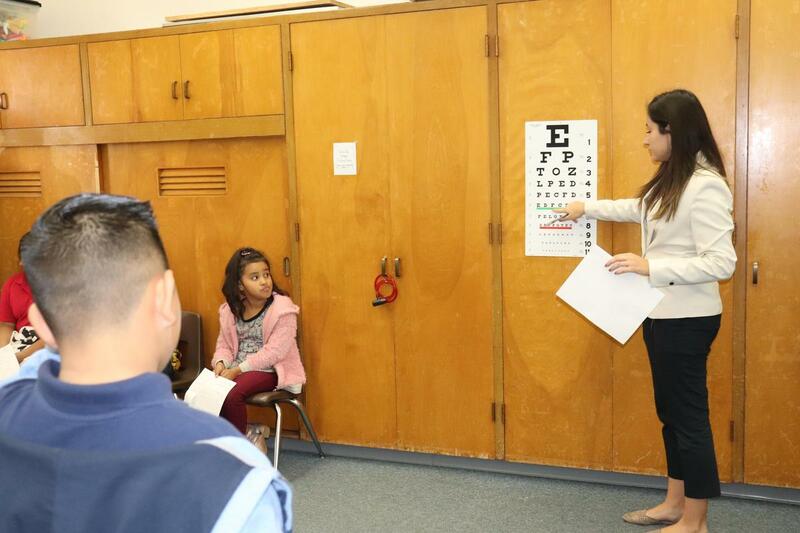 The screening looked for far and nearsightedness, media opacities, anisometropia, which is unequal refractive power, strabismus, which is crossed or unaligned eyes, and astigmatism. 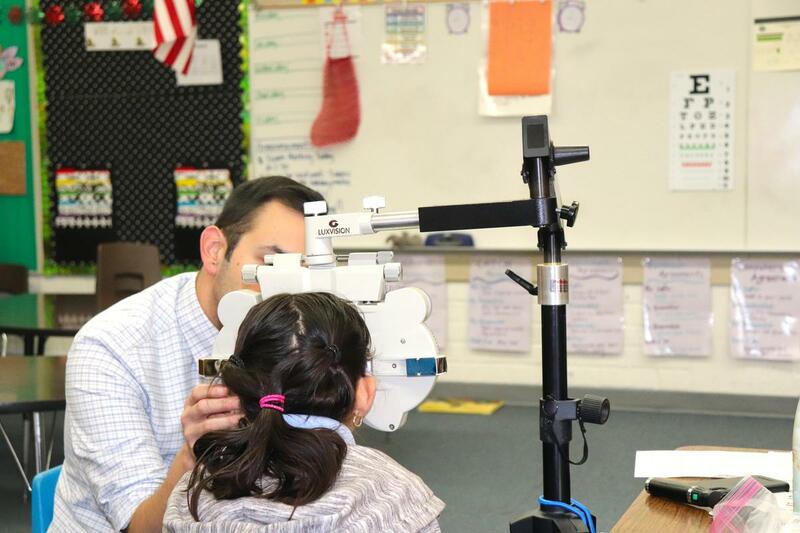 Dr. Larcabal, a state certified optometrist at Norwalk Family Optometry, partnered with the organization to give these free screenings to South Whittier students for the second year in a row. 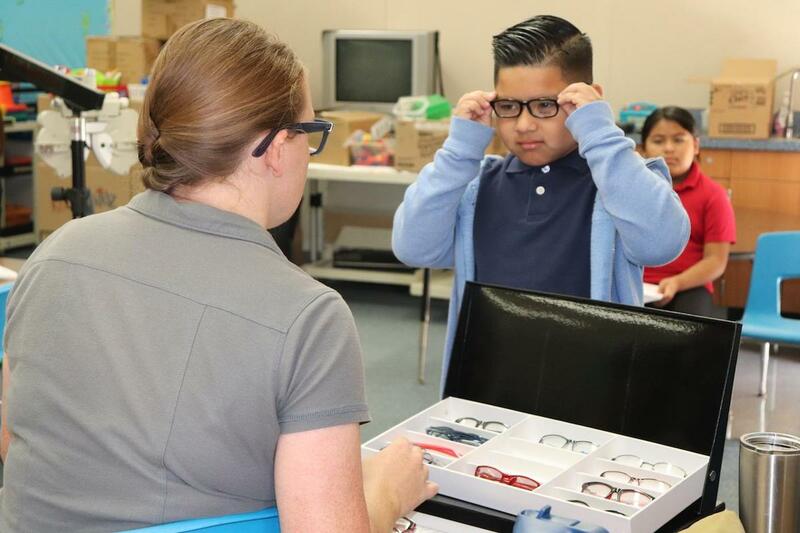 Students who needed glasses were able to try on a variety of frames to pick from and later received a brand new pair of glasses at no cost.